We regularly take pupils of all ages to the British Library for talks about literature and creative writing workshops. Our book clubs, frequent visits from authors and theatre trips all help to stimulate a love of literature and interest in language. The annual St Benedict’s magazine, The Priorian, is edited by pupils and provides a showcase for pupils’ creative writing and reviews. In Upper 4 the units of work are a novel (such as Of Mice and Men by John Steinbeck), Creating Characters (a creative writing unit) and Shakespeare’s Romeo and Juliet. At GCSE the department aims to provide an integrated programme of speaking, listening, reading and writing. These skills are not taught in isolation and pupils are encouraged to see that they are integrated rather than separate. 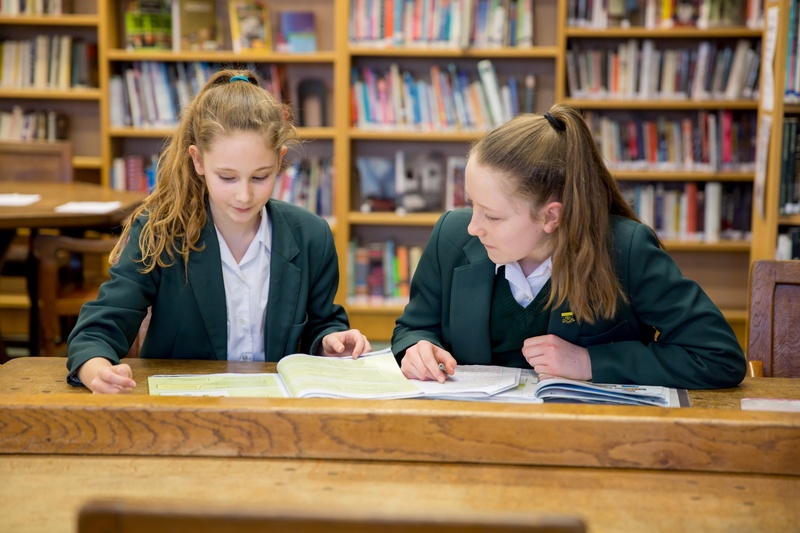 Pupils engage in a variety of language and literature activities to develop their competence in each of these skills, using the relevant AQA specifications. Topics include: the Victorian novel, a poetry collection, Shakespeare’s Macbeth and An Inspector Calls by J.B. Priestley. For A level Literature we encourage students to read and engage critically and creatively with a substantial body of texts, and follow the Edexcel syllabus. The study of Literature facilitates the undertaking of independent and sustained study to deepen their appreciation and understanding of English, including its changing traditions. Texts studied include King Lear by Shakespeare, A Streetcar named Desire by Tennessee Williams, Bram Stoker’s Dracula, Chaucer’s The Wife of Bath and The Portrait of Dorian Gray by Oscar Wilde.